200gsm White Art Card, Coated 1 side. CMYK + 1 spot pantone colour, 100% ink coverage. Our Company assist in the creation of customised full colour process printing cmyk bag. 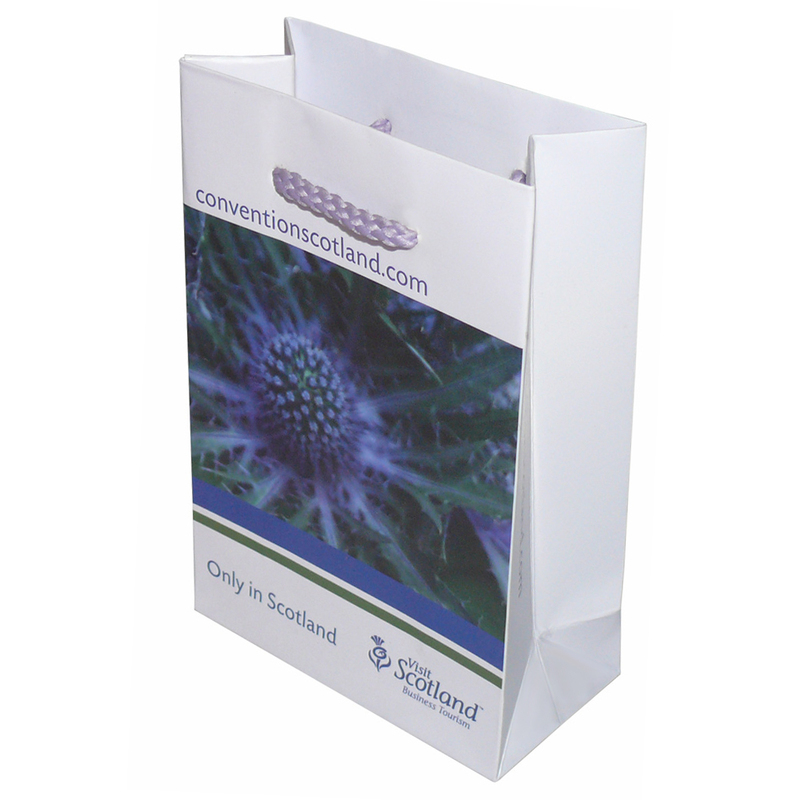 Our sales staff assist throughout, helping purchasers select tailored full colour process printing cmyk bag. To order choose by material or different styles of , get in touch with Beckdale using your preferred method.